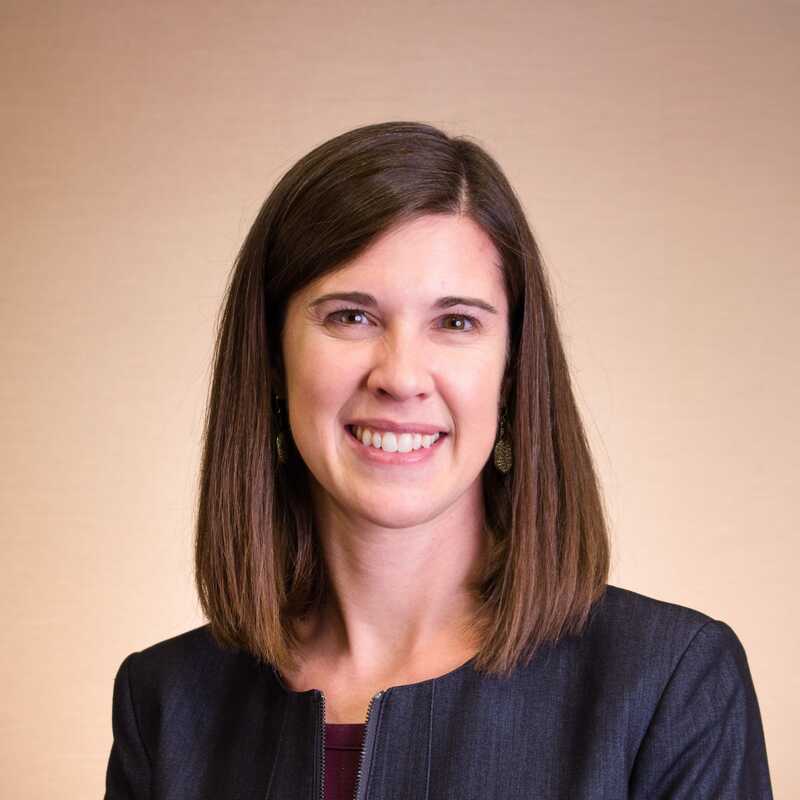 Ms. Courtney Harrison, MPA (CLH Strategies and Solutions) has expertise in dissemination, human services program implementation, and the application of research for program improvement. She will serve as an Implementation Specialist, and will also be responsible for developing and leading the other QIC-WD project team members in the implementation of the dissemination plan. In this role, she will provide capacity building supports to sites on their dissemination activities, assist with translating research and trends for the child welfare workforce, and execute communication strategies designed to build knowledge among professionals in child welfare. For over 15 years, Ms. Harrison has partnered with nonprofits, research organizations, and government agencies to effectively create and share information intended to inform policy and practice.